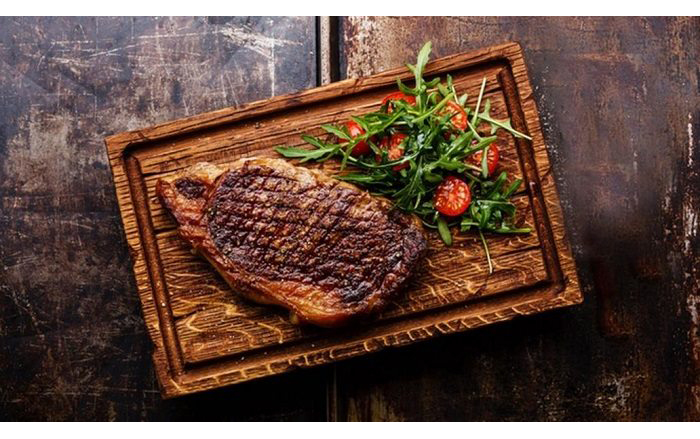 Inspired by New York’s iconic West 14th street and the Big Apple’s Meatpacking District, West 14th steakhouse at Oceana Beach Club, Dubai offers mouthwatering plates that will win over even the most discerning of carnivores. Interiors are rustic with lots of exposed red brick, polished leather and warm copper tones. At capacity the eaterie can welcome 140 diners, but thanks to the open plan, loft-style layout, it rarely feels stuffy or overcrowded. 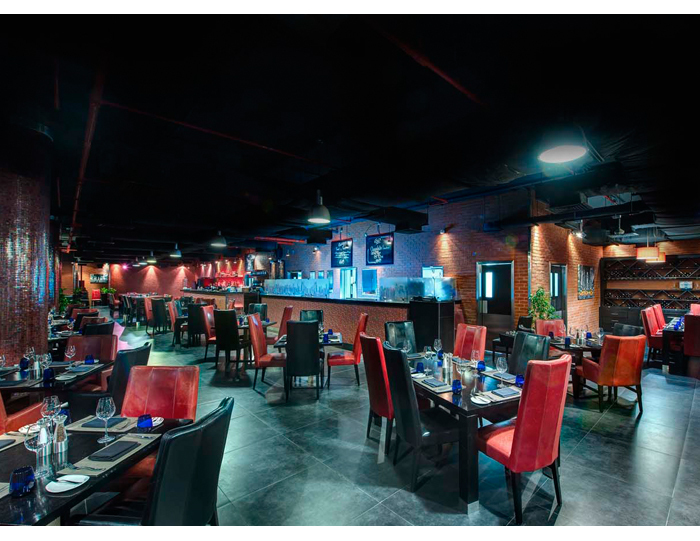 The muted décor is complemented with a gentle tinkle of jazz and soul tunes performed by live band. While this isn’t the place for a super-intimate honeymoon meal, if it’s good steak you’re after, West 14th is king. The restaurant is lauded as one of the best places in the desert city for a steak. Expect prime cuts of Black Angus and juicy Wagyu selected from Nebraskan and Australian ranches. Try the crab and corn chowder to start - this iconic East Coast dish translates superbly across continents. While there are lighter dishes of fish and chicken, steak is the undisputed star of the menu. This is what you’ve come for after all. Choose between succulent slabs of Ribeye, Tenderloin and Sirloin, drenched in your choice of sauce (we tried a classic peppercorn and the whiskey butter – each as heavenly as they sounds). Sides can be as decadent or simple as you wish; think luxuriously silky mac and cheese or fresh steamed veggies with hand cut fries. 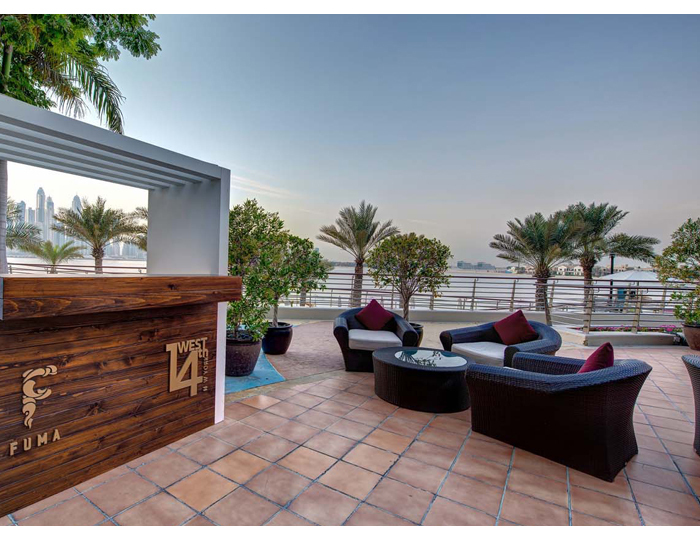 Soak up views of Dubai Marina at sunset with pre- or post-dinner cocktails at the stunning bar deck. We recommend a refreshing Mojito (also available alcohol-free), one of the best we’ve tried in the city – and we’ve tried a few. West 14th is a must for any carnivorous newlywed couple; great views, superbly tender steaks and excellent service who seem to anticipate your every need before you’ve even thought it.